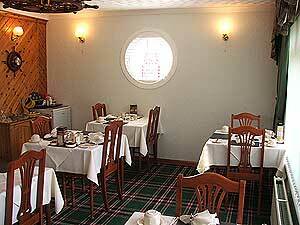 All bedrooms are ensuite and are equipped with a small fridge and a welcome tray. 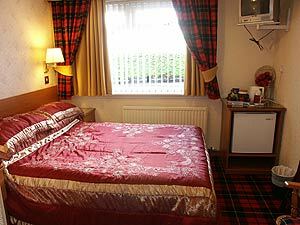 This is one of our double rooms .......... and this, one of our twin rooms. 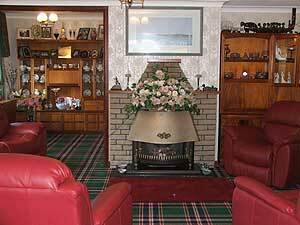 .... and guests may use the lounge.